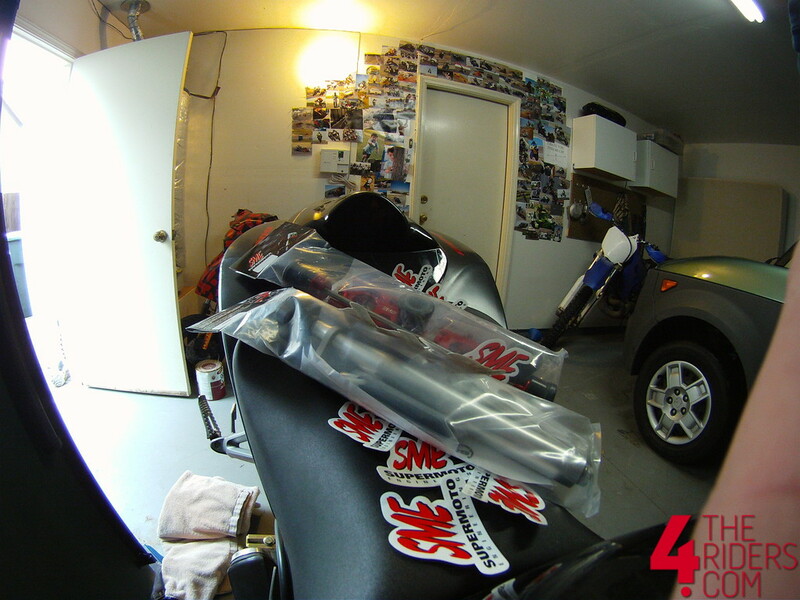 I’ve used some of Harry’s products from Supermoto Engineering and Sportbike Cam in the past, and I gotta say: top notch stuff! 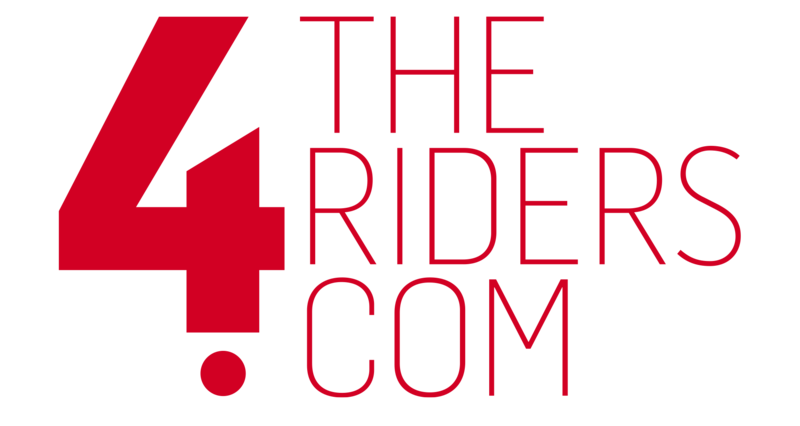 Check out their site and see what they’ve got to offer for your bike! You won’t be dissapointed! nah, we’ve used it in the past on toe’s trackbike. they’re okay with it, as it’s only used in B and C group. no one even knew we were testing with it, actually. haha! Rear mount? Like you would be able to get past me to use a rear view camera!